It’ almost time for WWE WrestleMania 35 and some say that next year’s event will be the biggest WrestleMania in history. There are so many potential matches. 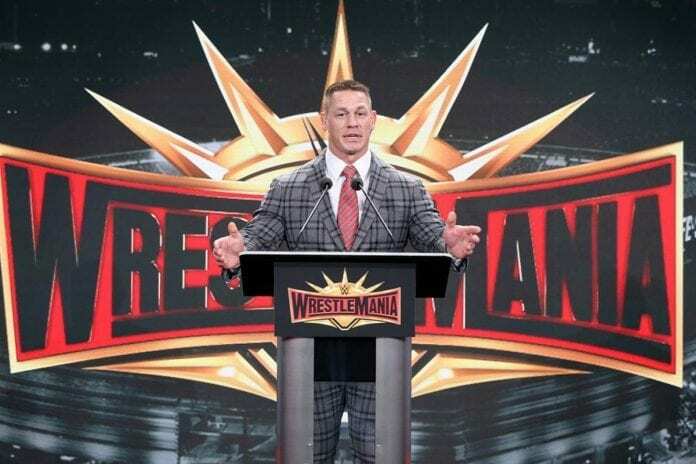 We can only assume what matches are going to be the main events at WWE WrestleMania 35. Roman Reigns will probably be out for the whole year, so we don’t know who will be at the top spot at The Grandest Stage of Them All. We are going to try to predict the main events at WrestleMania 35. 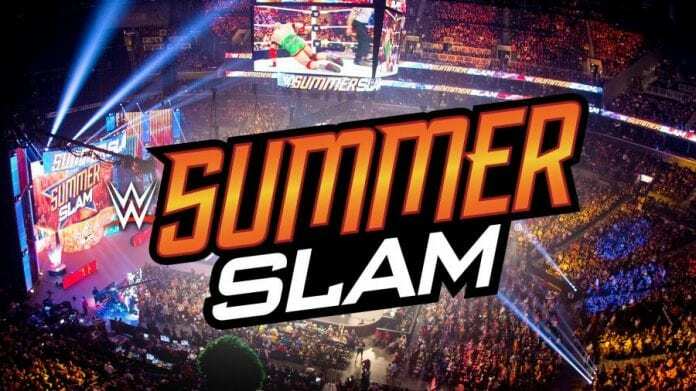 Which Match Is Going To Close Summerslam?